3D printers? Who needs ‘em! I don’t want a bunch of crappy plastic tchotchkes filling up my apartme—OH MY GOD there’s an artist designing printable D&D monsters. So, how much are 3D printers going for nowadays? 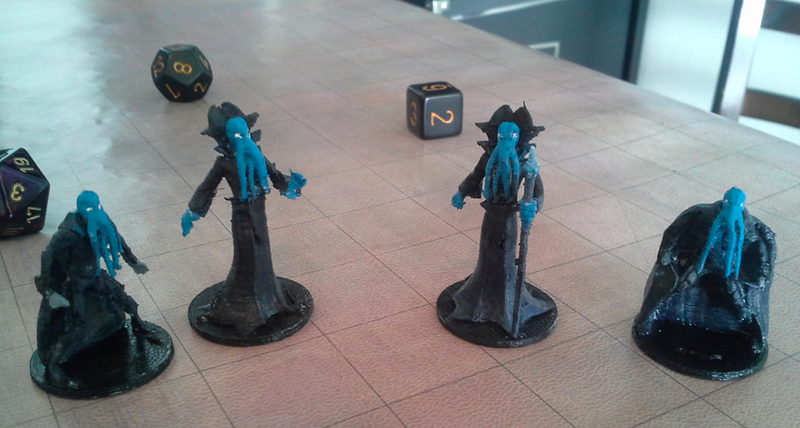 Spotted by John Biggs over at TechCrunch, designer and my new personal hero Miguel Zavala is making 3D-printable creations based on the D&D Monster Manual. Need a green dragon? How about a squadron of Drow? Or a flock of horrible Mind Flayers ? They’re just a free download away.